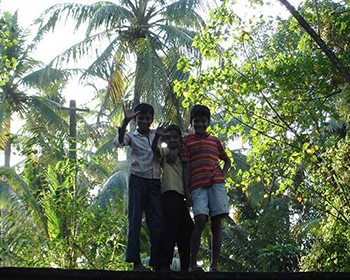 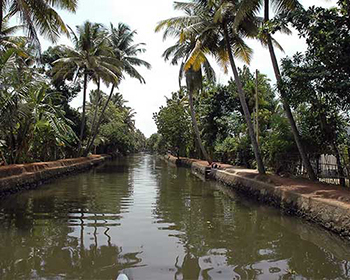 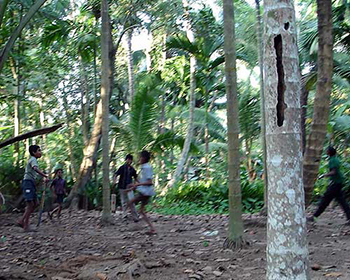 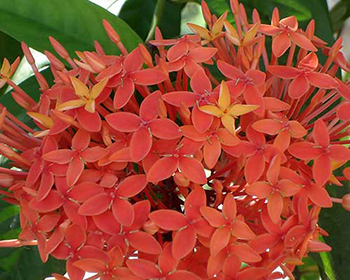 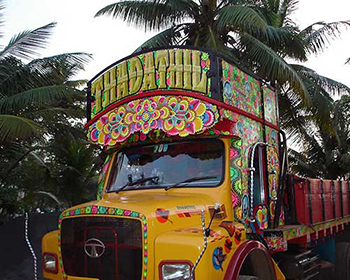 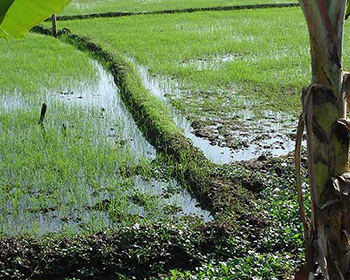 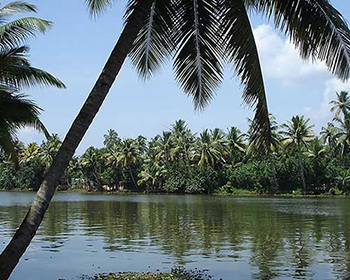 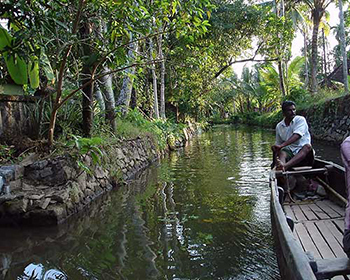 The backwaters of Kerala are a truly unique environment and described by many as one of the 'must see' travel destinations of the world. 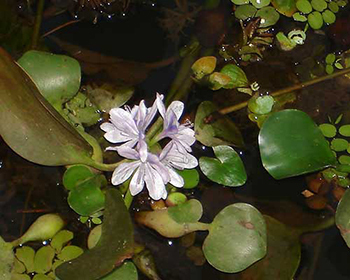 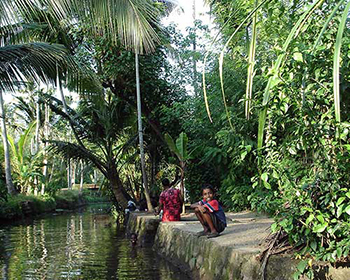 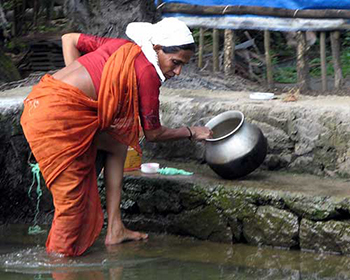 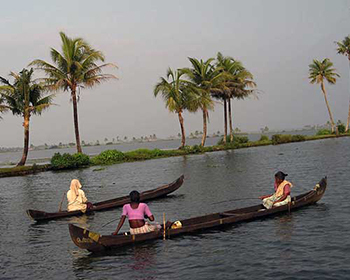 This vast area of lakes, rivers, canals and streams is home to many thousands of people who conduct their lives, primarily, on and around the water. 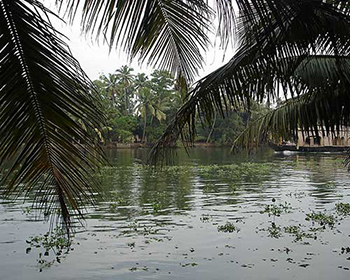 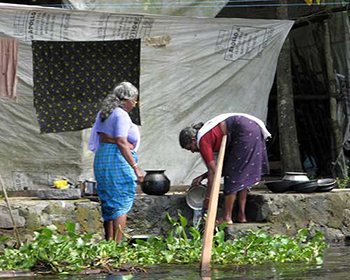 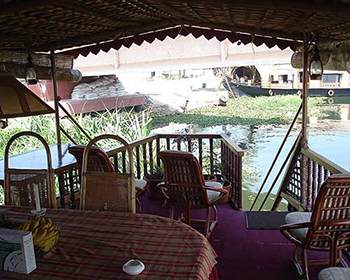 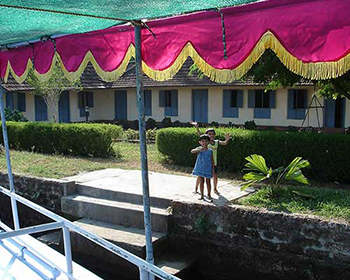 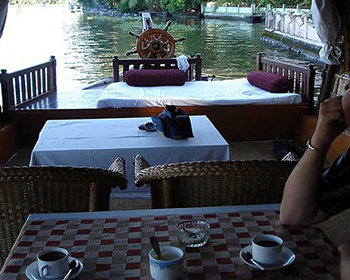 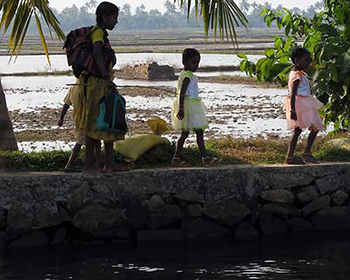 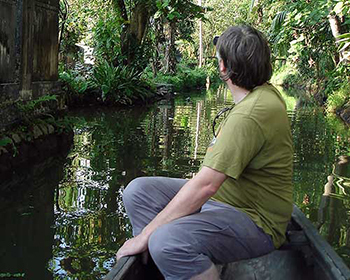 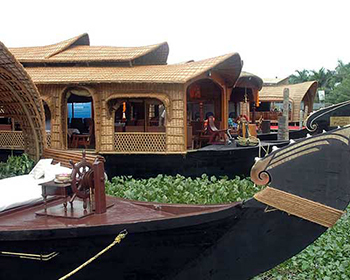 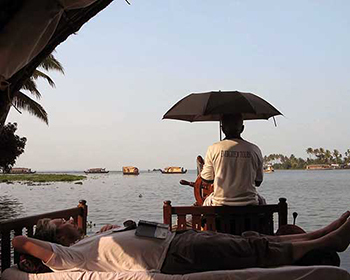 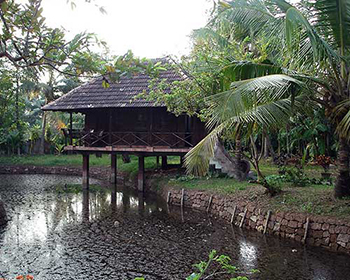 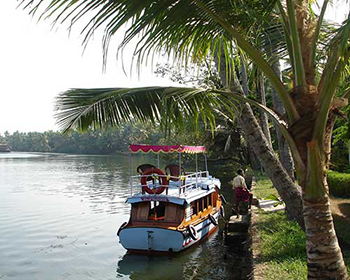 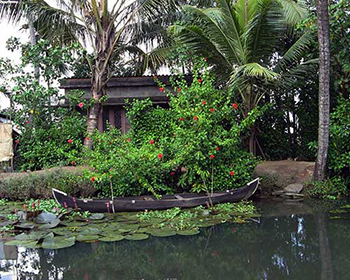 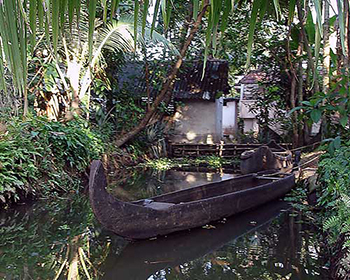 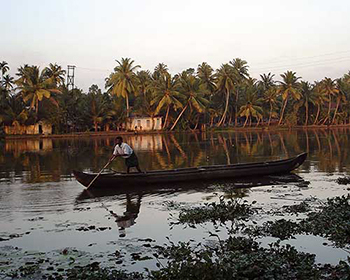 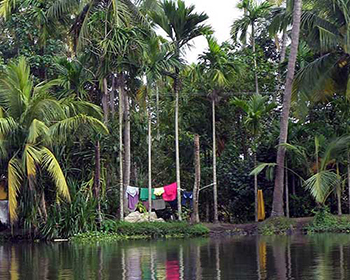 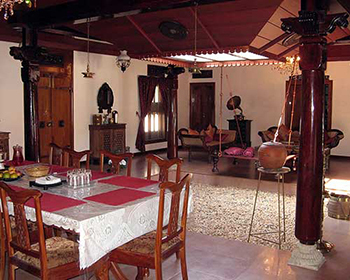 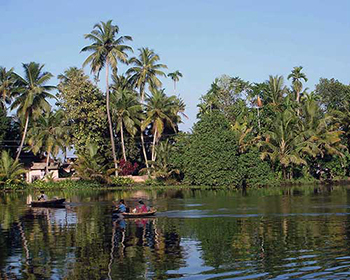 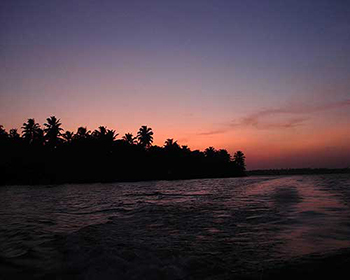 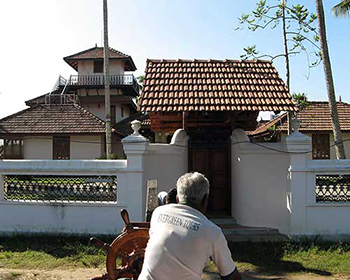 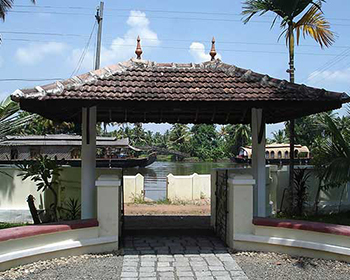 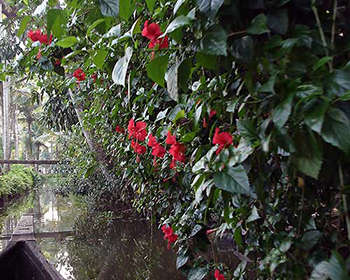 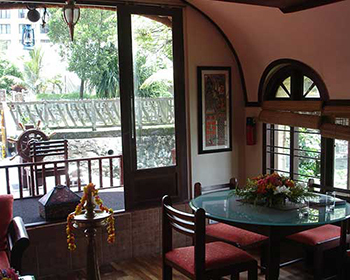 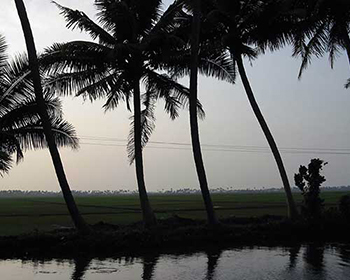 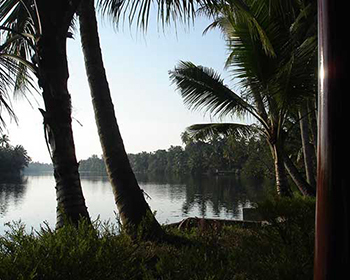 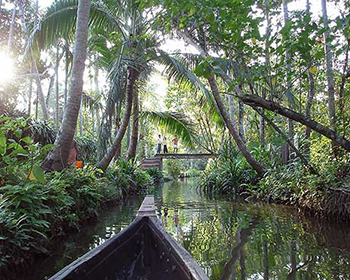 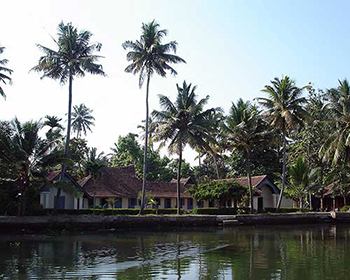 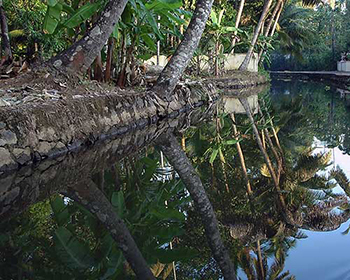 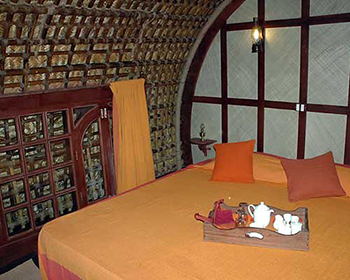 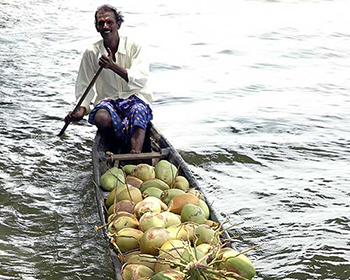 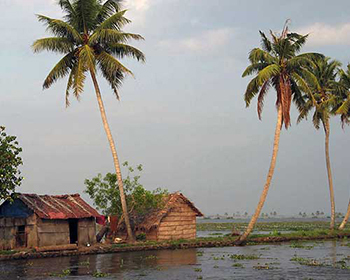 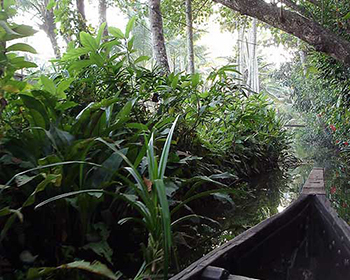 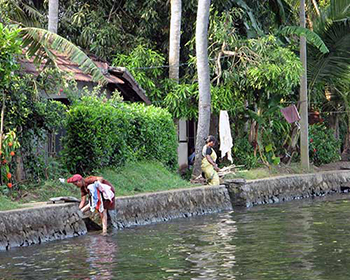 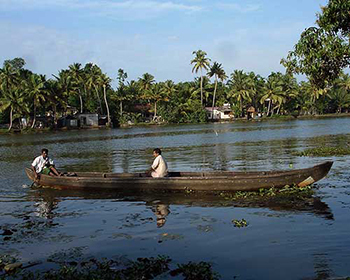 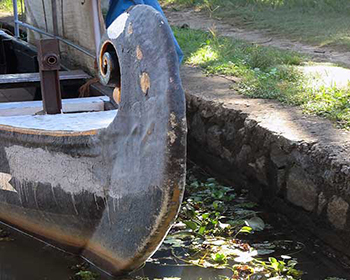 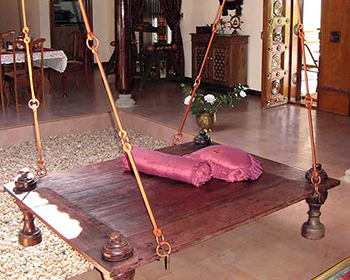 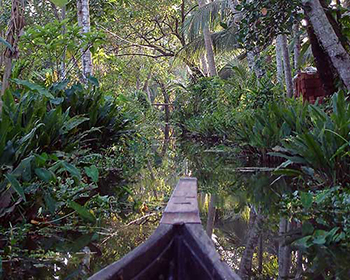 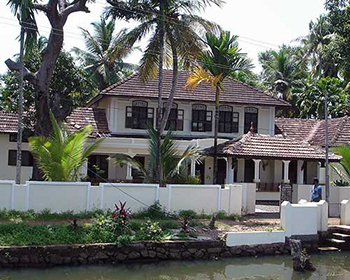 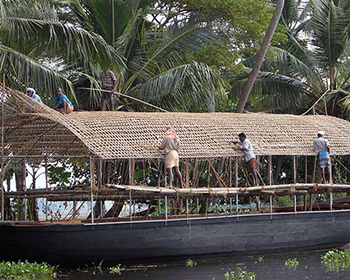 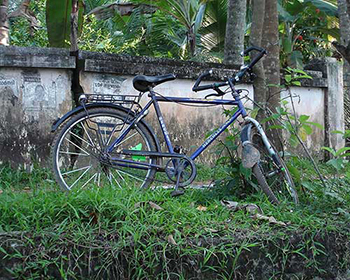 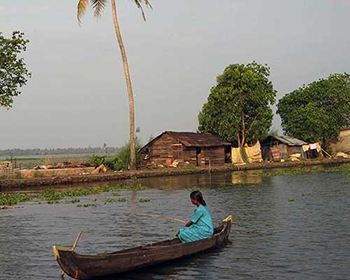 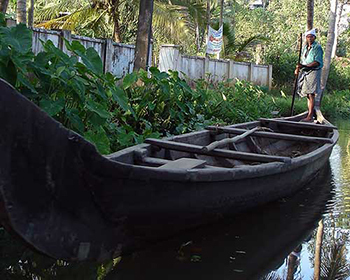 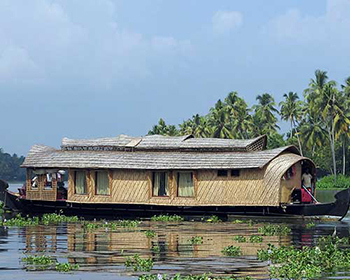 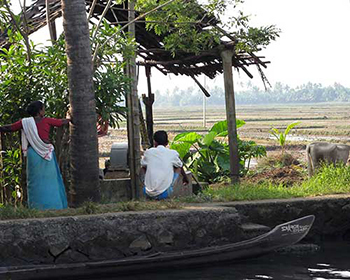 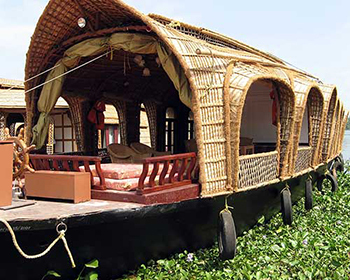 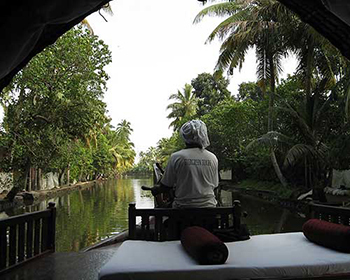 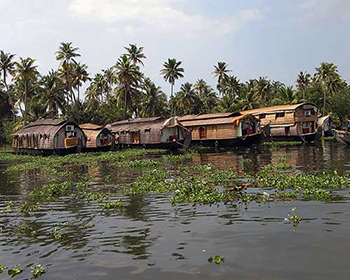 A visit to the backwaters is enthralling and enlightening, but above all, supremely peaceful and relaxing.